Cut and Clear supplies help rid yourself of energy left by an Ex lover or old friend. I have seen this formula used to cleanse the self of family members who caused strife in their life as well. 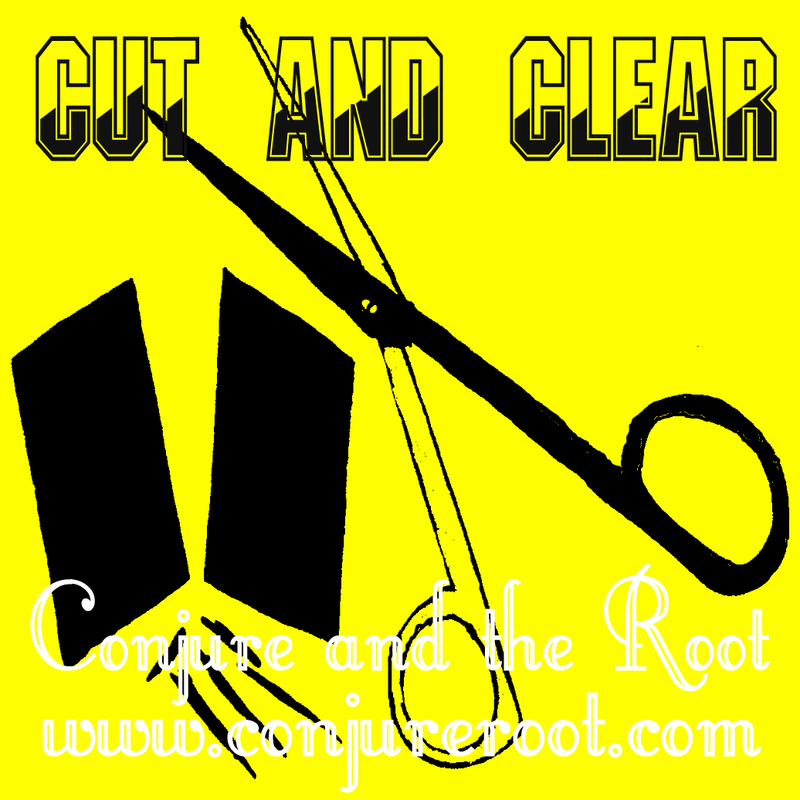 Many ways to use Cut and Clear supplies include hoodoo ritual magic oils, hoodoo sachet powders, floor wash, hoodoo ritual baths.